Tracey A Wood has lived in Stoke on Trent, Staffordshire in the United Kingdom, for all of her life. She has been married for over thirty years and has two children. One of her boy’s lives at home due to being disable the other has flown the coup. She has four cats that are her babies and she talks to them like they are. Funny thing is they don’t answer back! She loves snowboarding, skiing, jumping out of aeroplanes and bungee jumping. Well that is when other people are doing them. She prefers to have her nose in a book or writing one. She also loves to people watch which her husband is always telling her to stop doing. She has a job that she enjoys and works full time. Although if she won the lottery that might change! She has also got a very good imagination. 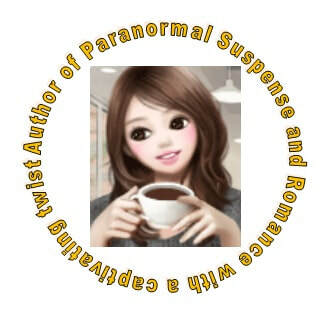 She writes paranormal, Urban fantasy, Romance novels that have plot twists that will keep you guessing what will come next. Her books are fast paced and centred on a female lead who finds an inner strength after being thrown into situations that are beyond her control.